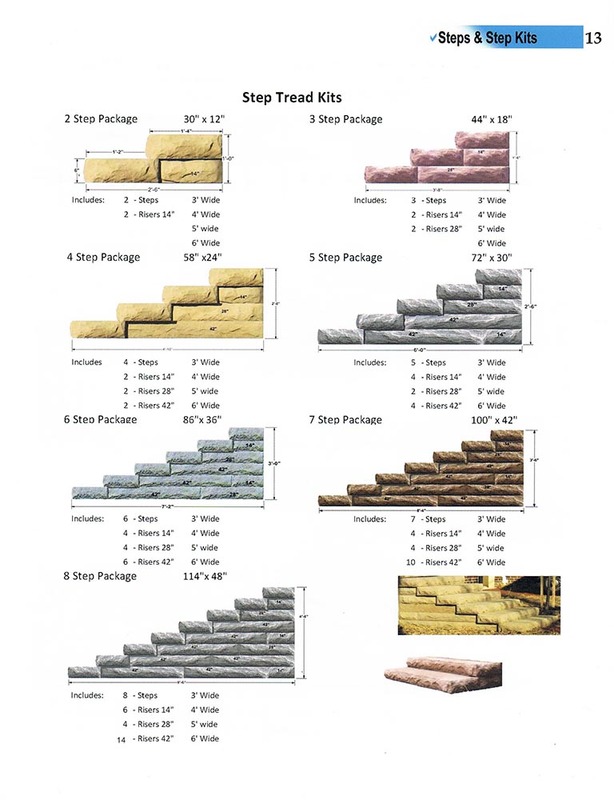 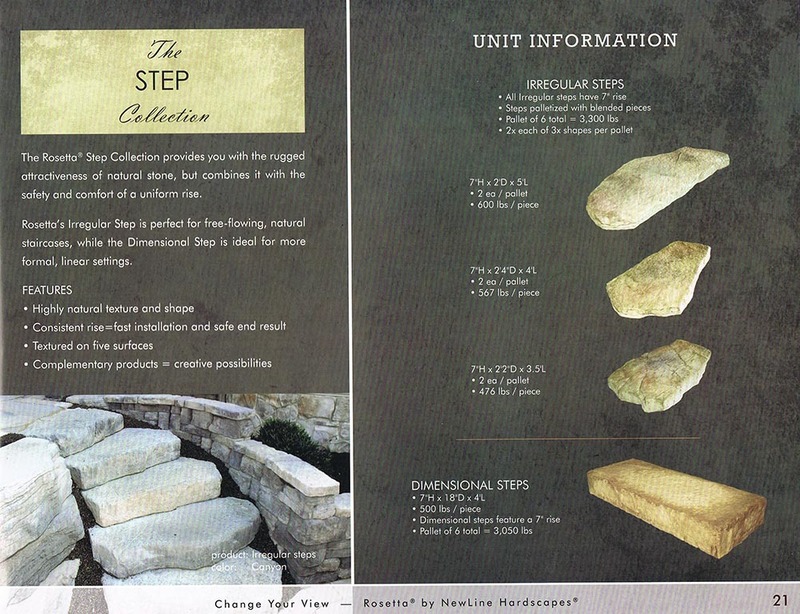 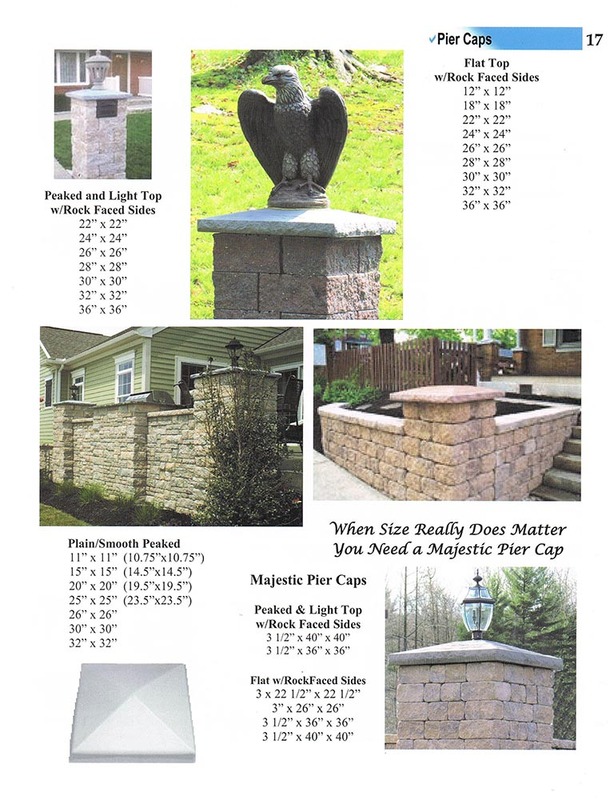 Steps and Caps - Patterson Hardscape & Supply Co.
Kennedy step kits are available with or without top landings. 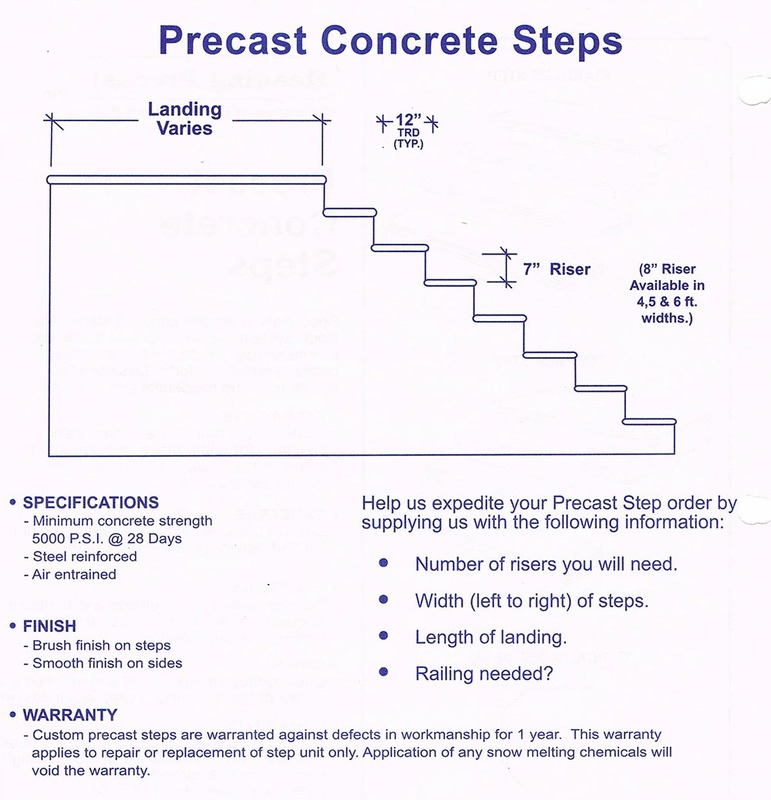 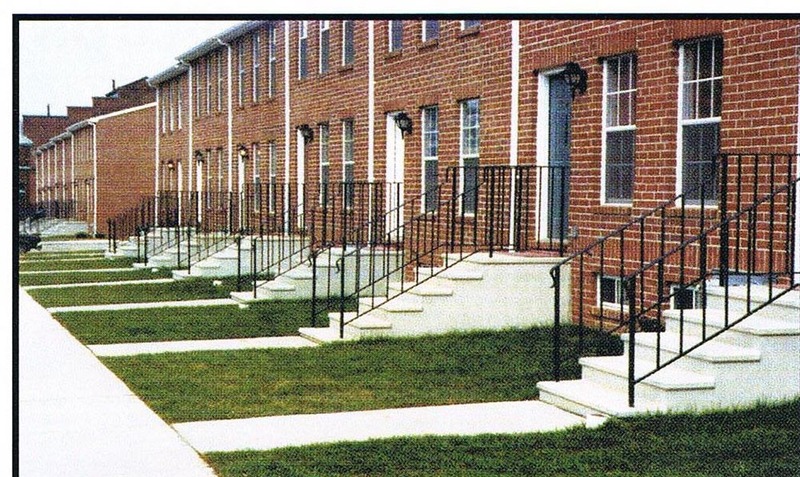 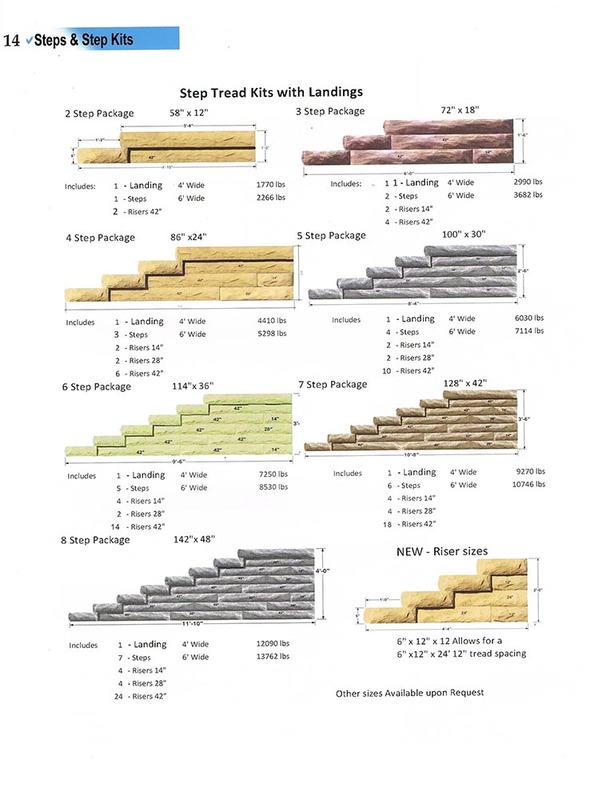 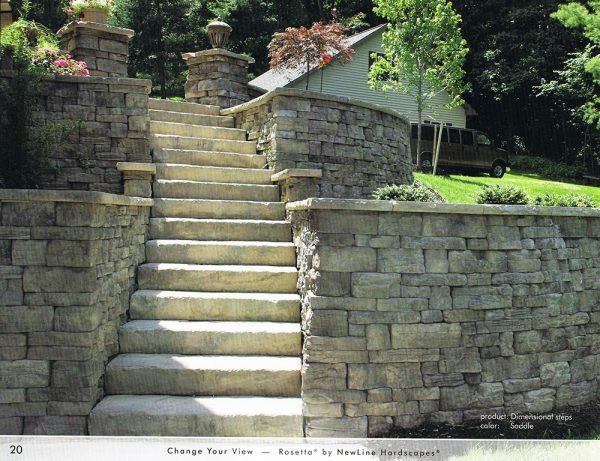 We generally have 1,2, and 3 rise precast steps in stock. 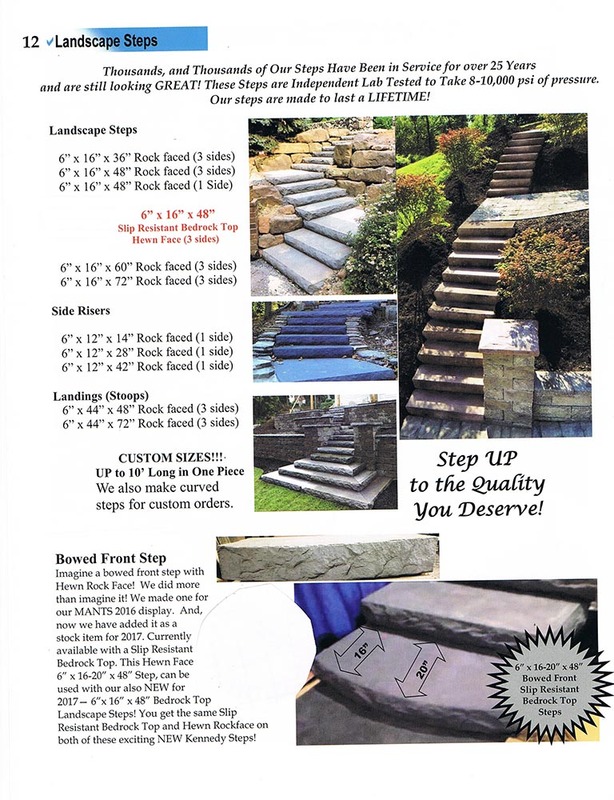 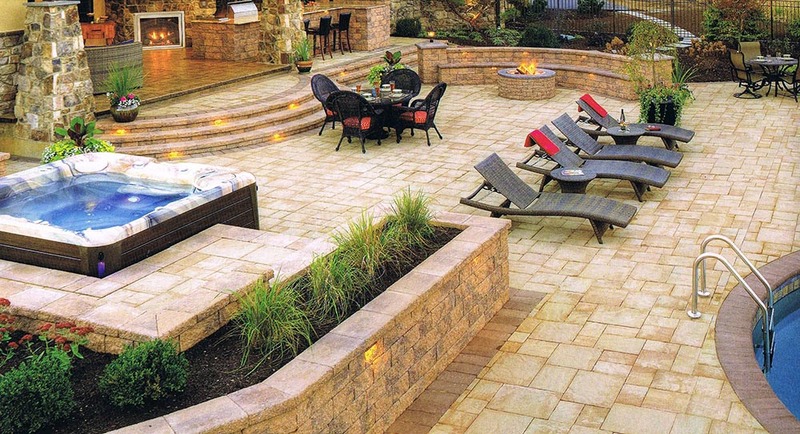 We can order just about any size necessary for your project. 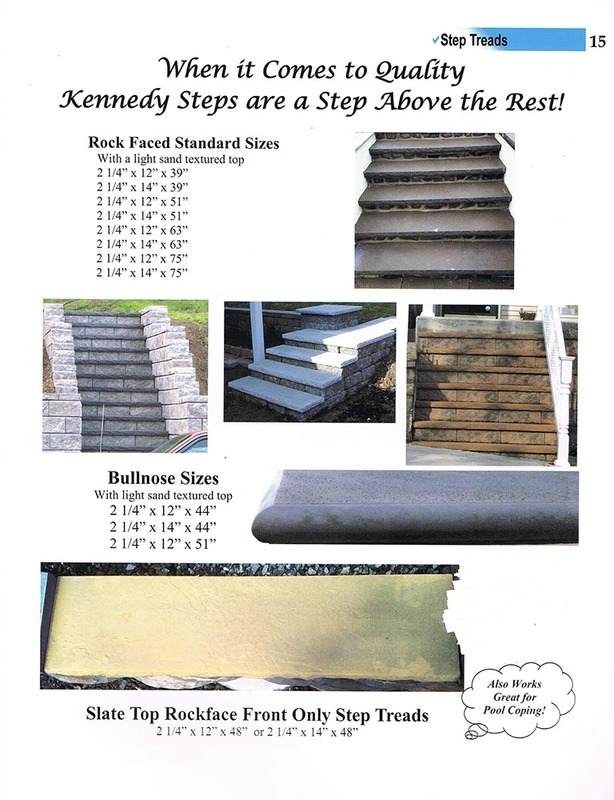 All pier caps can be purchased in the Kennedy colors. 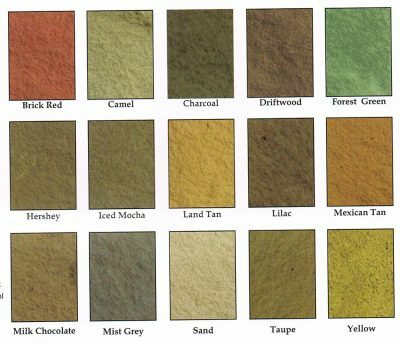 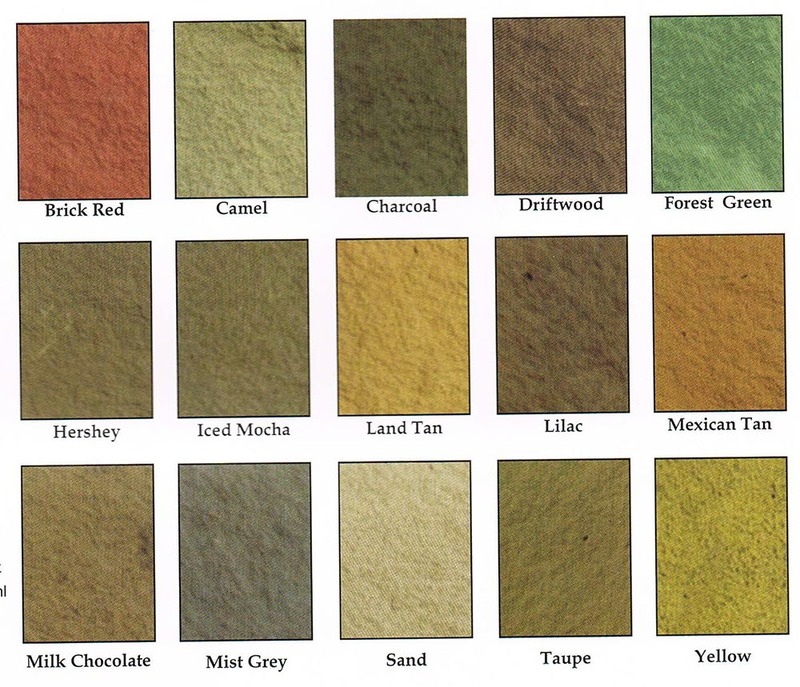 Each manufacturer creates wall caps for their walls in matching or contrasting colors. Please walk through our display to see the countless options.